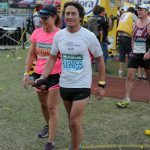 Noel finishes South Africa’s toughest race less than 2 weeks after standing on top of Mt Everest. 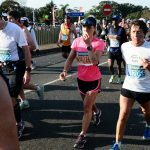 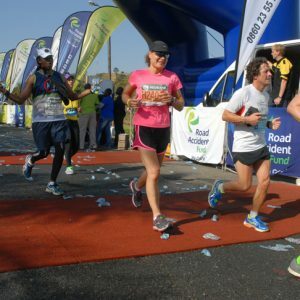 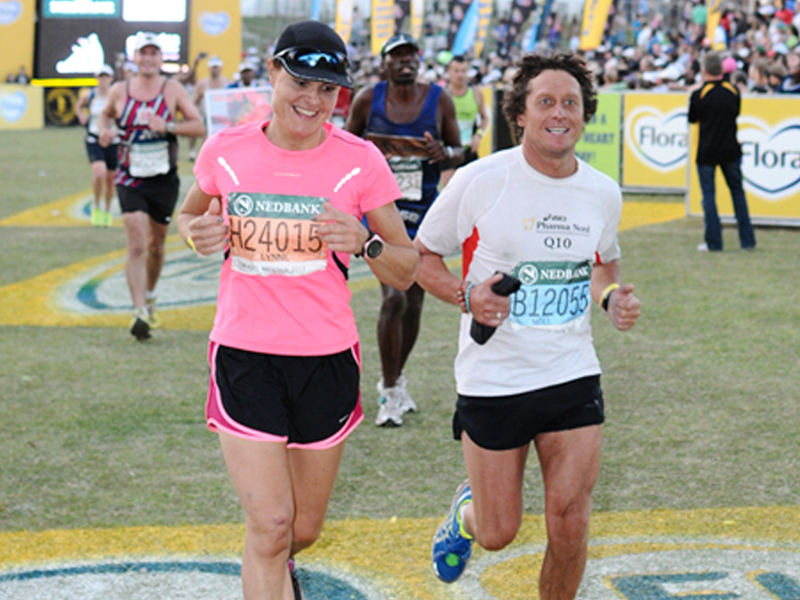 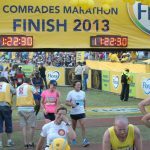 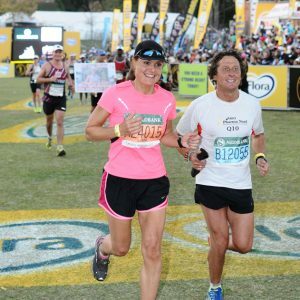 Noel and his wife crosses the finish line after running the Comrades 89KM race from Durban to Pietermaritzburg in temperatures over 30 degrees and gales force winds. Only 60% of runners that started the race reached the finish line in the time allowed.